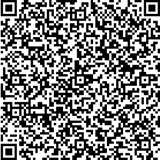 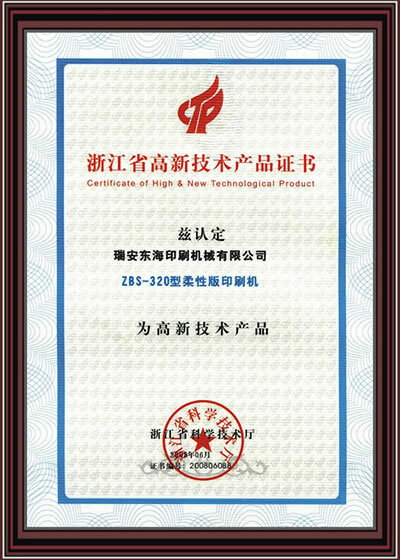 We are a specialized printing machine manufacturer and supplier based in China. 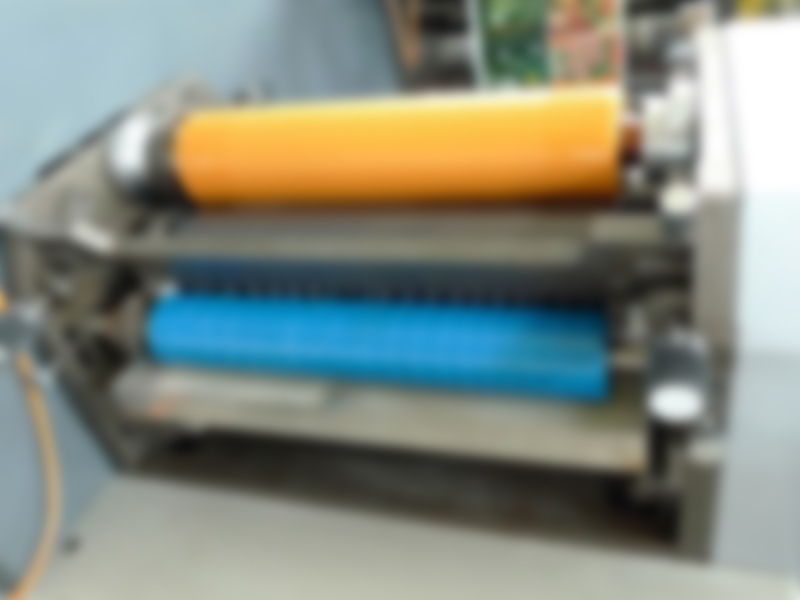 We dedicate ourselves to the production and marketing of offset printing machines, flexo printing presses, screen printing equipment, die cutting machines, slitting machines and inspecting machines etc. 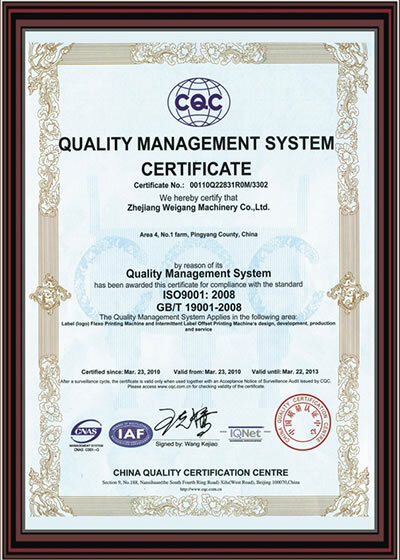 To keep and retain more customers, we have established a complete quality management system, to perform quality inspection on each production process. 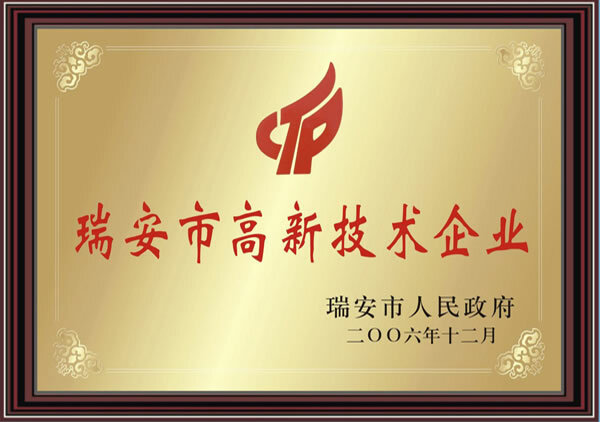 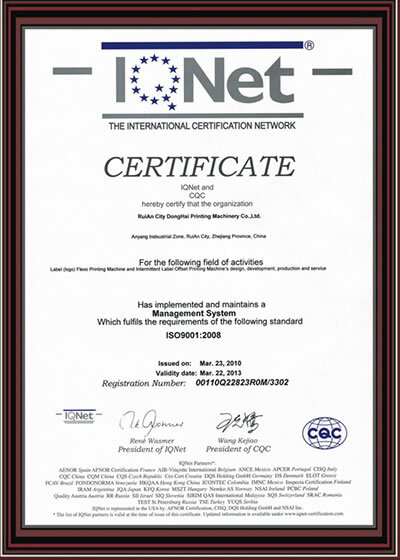 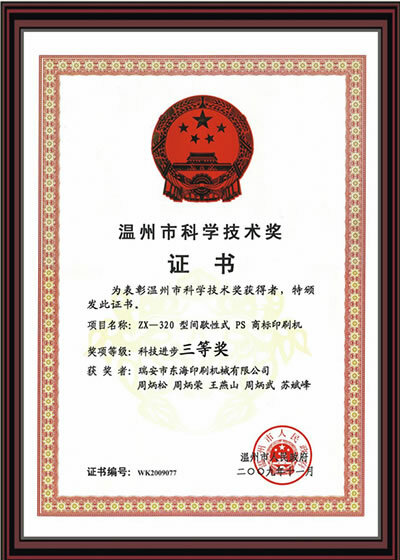 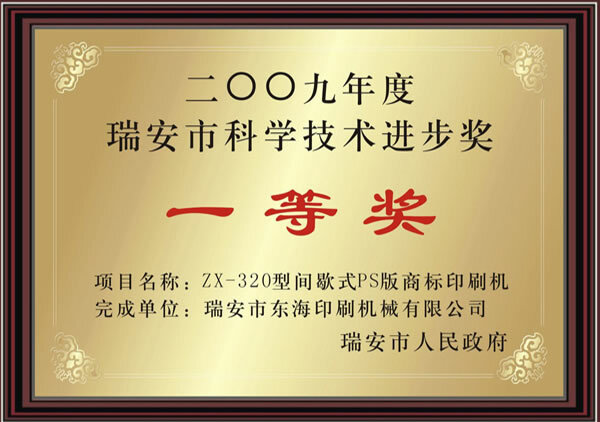 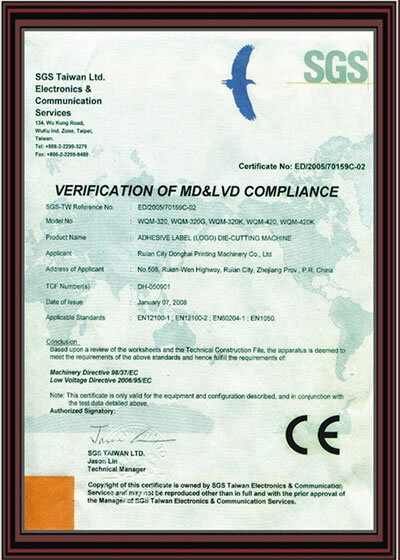 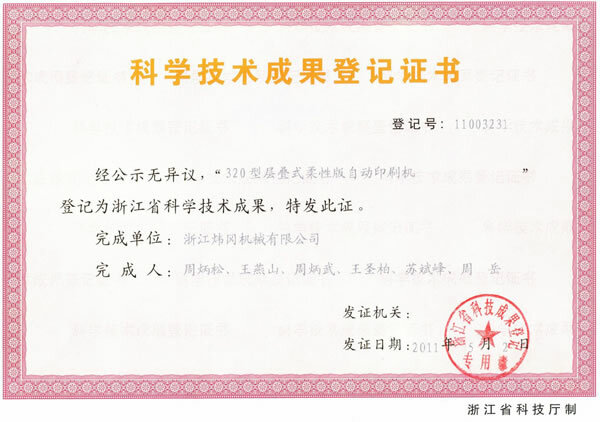 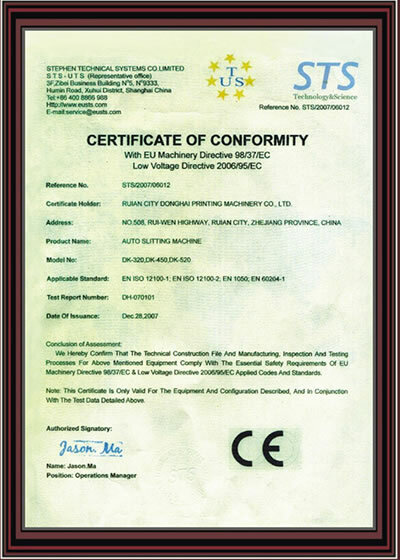 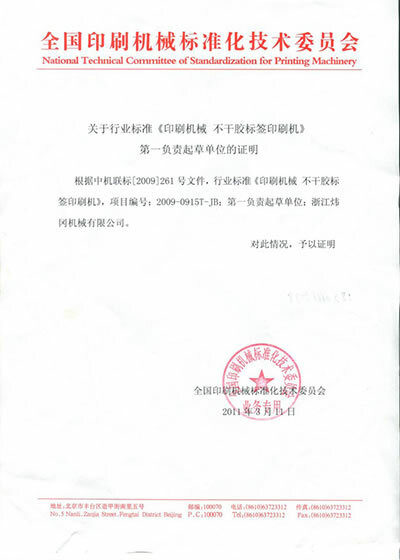 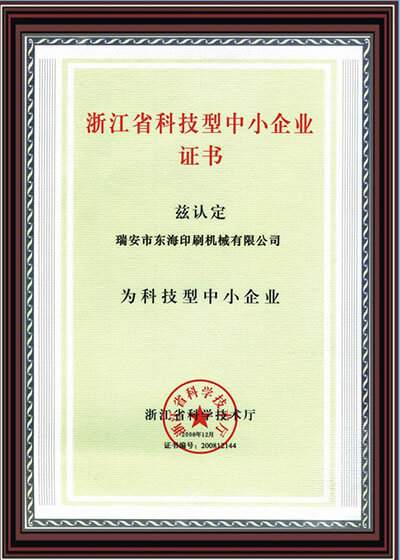 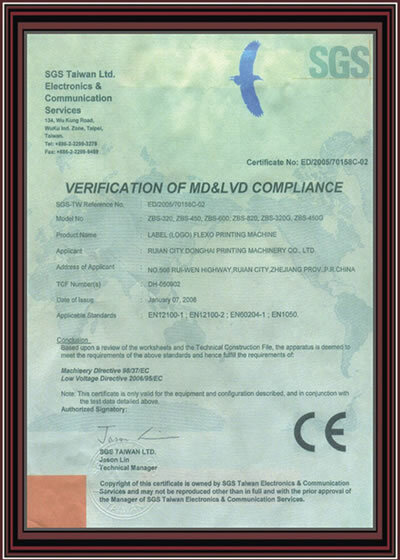 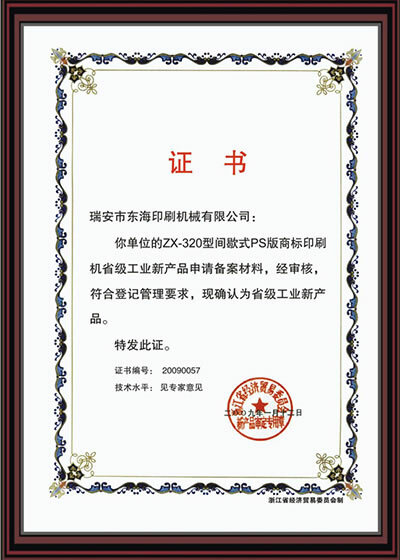 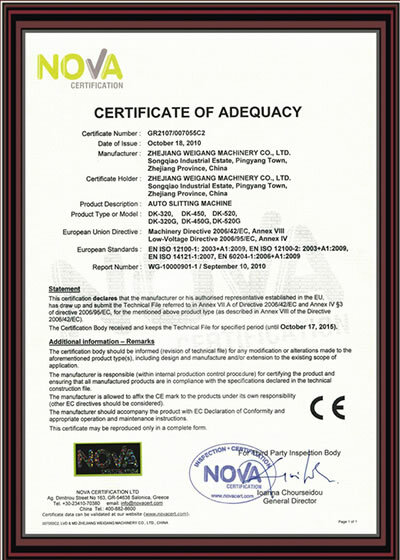 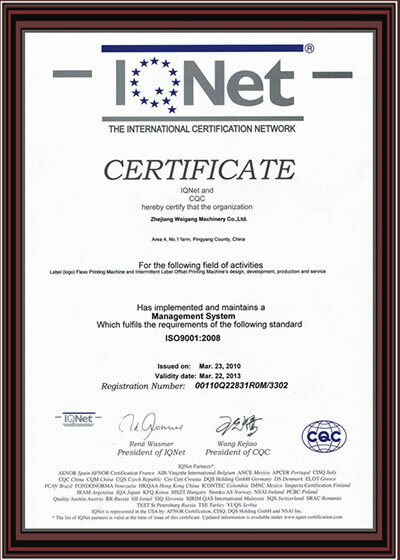 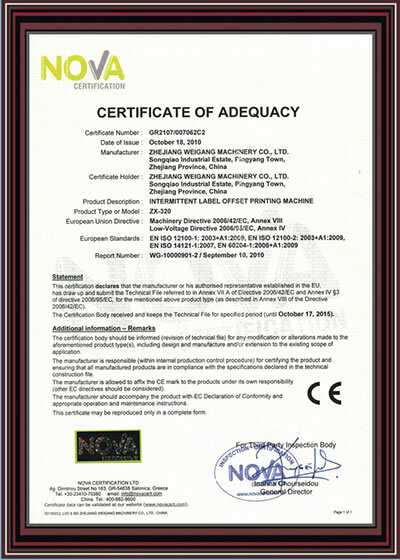 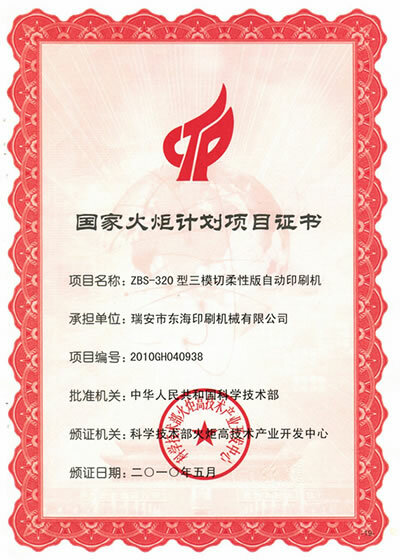 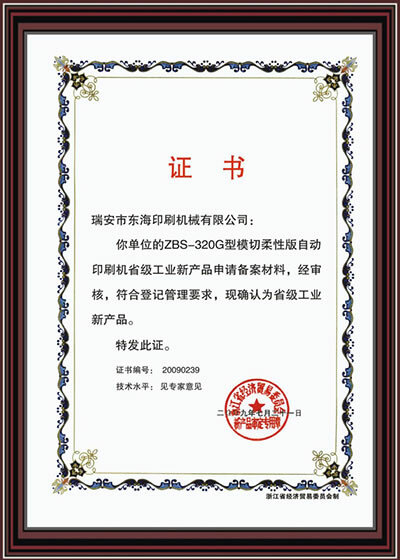 Now, we have become a member of the Printing Technology Association of China, and we have been ISO9001:2008 certified. Due to our quality product and service, we have expanded our market from China, to the United States, Argentina, Britain, the Netherlands, Spain, Portugal, Russia, Kazakhstan, Pakistan, India, Thailand, Malaysia, Singapore, Vietnam, Philippines, South Korea, and Japan, to name a few. 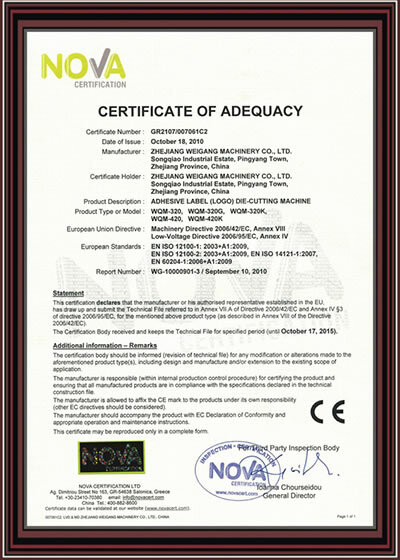 If you have any label printing press need, please feel free to contact us at any time.